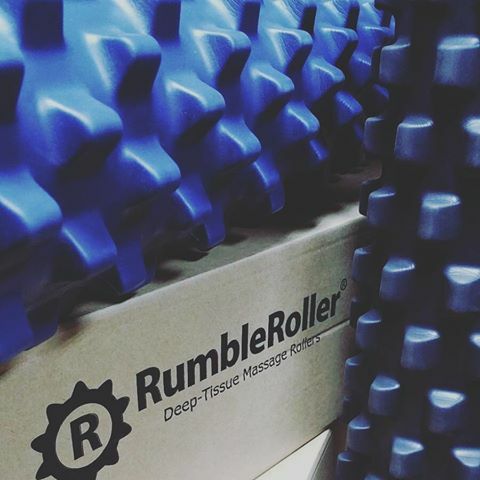 The surface of the RumbleRoller contains specially designed bumps that are firm, but flexible, much like the thumbs of a massage therapist. As you roll over the top of the RumbleRoller, the bumps continuously knead the contours of your body, gently stretching soft tissue (muscle and fascia) in multiple directions. This action erodes trigger points, helps restore flexibility, and brings quick relief to common types of muscular pain. 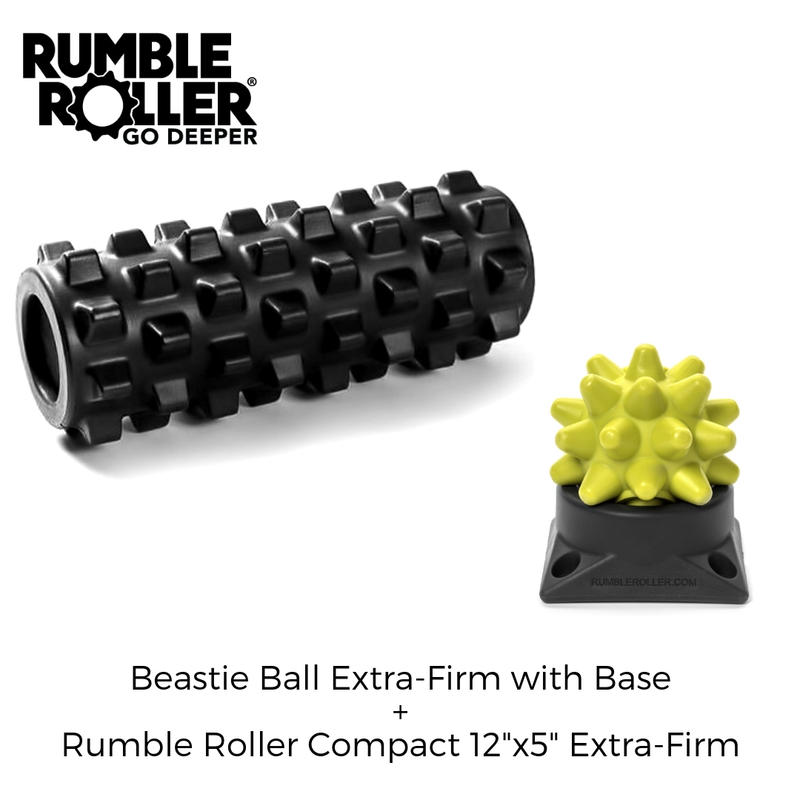 By design, the RumbleRoller’s bumps are firmer than muscle tissue, but much softer than bone, so they deflect out of the way if they contact your spine or other bony protrusions. 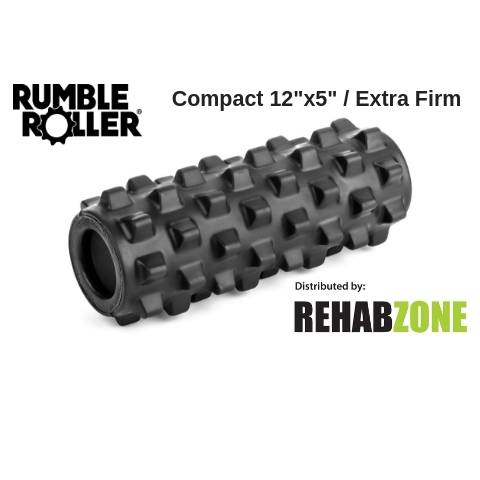 Rumber Roller® The surface of the RumbleRoller contains specially designed bumps that are firm, but flexible, much like the thumbs of a massage therapist. 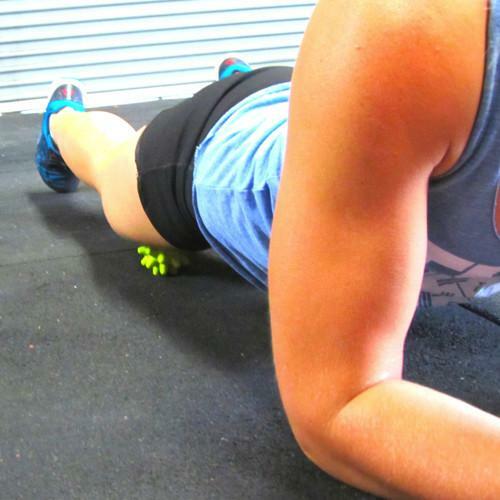 As you roll over the top of the RumbleRoller, the bumps continuously knead the contours of your body, gently stretching soft tissue (muscle and fascia) in multiple directions. This action erodes trigger points, helps restore flexibility, and brings quick relief to common types of muscular pain. 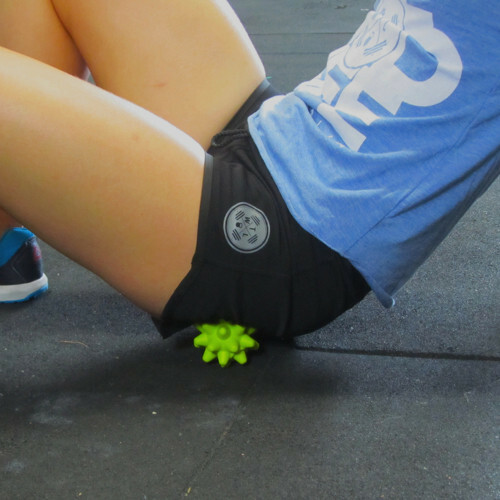 By design, the RumbleRoller’s bumps are firmer than muscle tissue, but much softer than bone, so they deflect out of the way if they contact your spine or other bony protrusions. ***Elevation The Base elevates the Beastie an additional 1/2″ above the surface, to better access hard-to-reach areas of your body. ***Intensification The Base orients the Beastie so that one of its bumps is held firmly in a straight-up position. That guarantees maximum penetration of the muscle. ***Stabilization The Base prevents the Beastie from rolling. That facilitates more controlled massage techniques, and it also allows you to work off the side of the Beastie to generate higher shear forces in the muscle tissue. 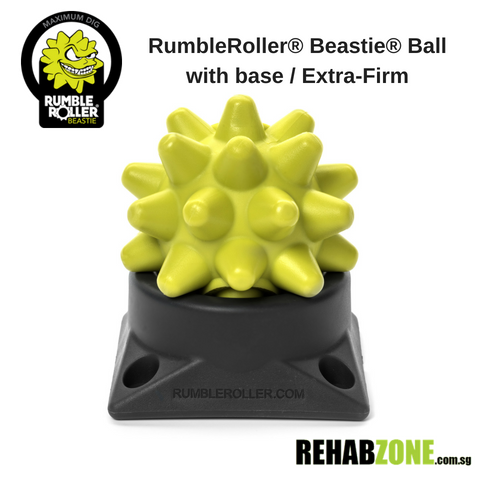 ***Retention The Base retains the Beastie so that it can more easily be used in off-the-floor applications. Attachment In addition to being a free-standing support, the Base serves as an adapter to removably attach the Beastie to either a wall or the Beastie Wall System.